We are thrilled to announce that we will launch The New Screen Savers on May 2, 2015. The New Screen Savers will be a weekly, tech-themed variety show that reinvents the format for the modern age. Each hour-long episode will feature help and how-to segments, insight on the latest tech innovations, products, and trends, plus lots of fun surprises. Every week, Leo Laporte will be joined by an array of TWiT contributors, including original “Screen Saver” Megan Morrone (née Olesky), Mike Elgan, Jason Howell, Father Robert Ballecer, and Bryan Burnett. Some episodes will also feature guest co-hosts from the original show, including Patrick Norton, Kate Botello, Kevin Rose, and more. 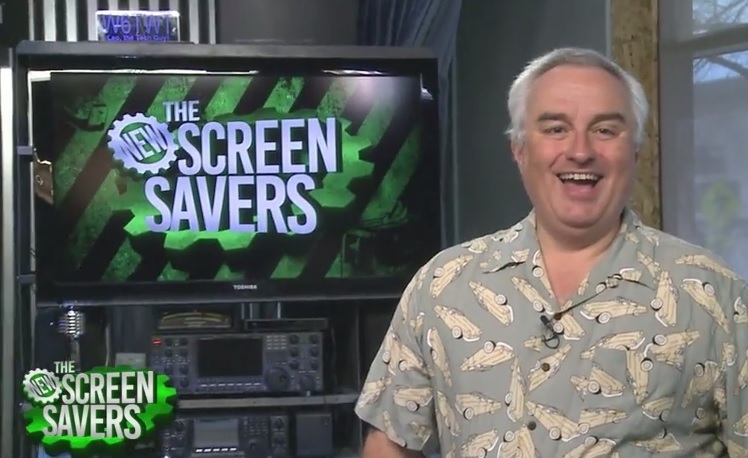 The New Screen Savers will record live, every Saturday at 3PM Pacific onlive.twit.tv. It will be made available for download and streaming later that evening at twit.tv/tnss. 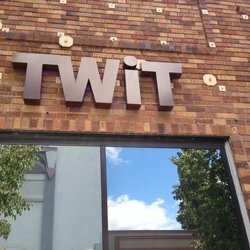 The show will be filmed at the TWiT Brickhouse studios in Petaluma, California with a set that was used for the original show. He plans to bring back guests from his original show who were on his 10th Anniversary show, but didn’t know about the launch – they too were all surprised and had no idea this was going to happen when they came out to Petaluma this week. Here is a video they released on YouTube to announce the launch of the New Screen Savers. via The New Screen Savers: TWiT resurrects the show that launched tech video into the stratosphere | ZDNet. I love it and can’t wait to see these episodes! I saw Leo and his gang riding segways up D Street behind a van that was clearly filming them. I suspected he had something fun up his sleeve. Everything TWIT does is top notch so I’m sure this will be a super show! Yes, that is the very end scene on the video in this post – cool that you saw them filming it. Previous Previous post: Attention #Petaluma Non-Profits! Can an Extra $10,000 Help Your Cause?